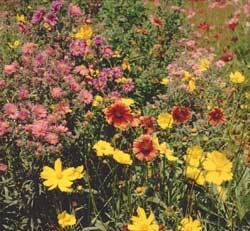 Planting times: best times to plant are spring, early summer, or late fall. 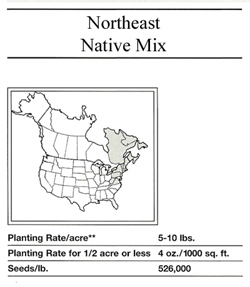 Planting range: U.S.: Connecticut, Delaware, Maine, Maryland, Massachusetts, New Hampshire, New Jersey, New York, Pennsylvania, Rhode Island, Vermont, Virginia, Washington D.C., West Virginia. Canada: Maritime Provinces, Newfoundland, Quebec.